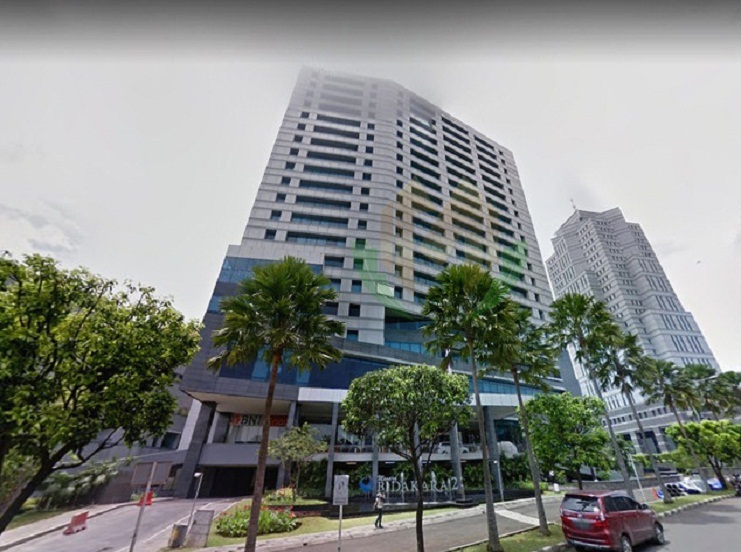 Bina Sentra is an office building located in the Central Business District (CBD) of Jakarta. 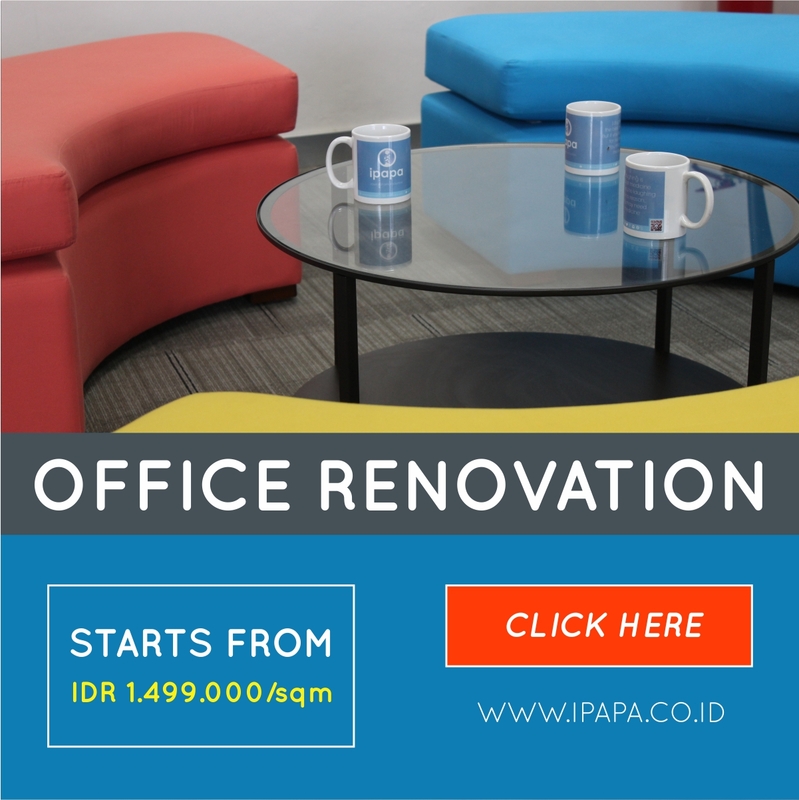 Bina Sentra has a building area of 3,500 square meters, the office building is located at Jalan Jendral Gatot Subroto No. 71-73 South Jakarta is available for rent. Bina Sentra Building is a medium-class office building with 4 floors close to Kota Kasablanka, Kuningan City and also Kalibata Mall. Bina Sentra equipped with 2 lift facilities. Bina Sentra has a Restaurant, Minimarket and Musalla as additional facilities in the office area.